So much of what we do in lender liability cases comes down to holding banks to a standard of good faith. 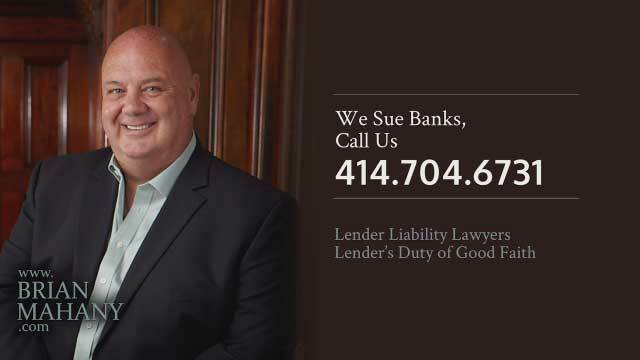 But what exactly does “good faith” mean and how does it apply when someone sues a bank? The duty of good faith stems from both the common law and the Uniform Commercial Code. 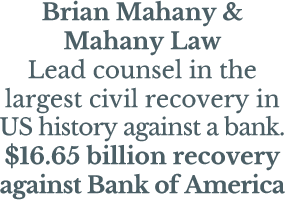 Many states also have their own laws that also impose a duty on lenders to act in good faith. Whether the duty is grounded in the common law or in statute, the definitions are similar. The Uniform Commercial Code or UCC defines Good Faith to mean “honesty in fact and the observance of reasonable commercial standards of fair dealing.” Courts have interpreted the common law in the same way and have said behavior such as conjuring up pretended disputes, distorted interpretations of contractual terms, falsification of facts or conduct which is candid but unfair violates the duty to act in good faith. There are many other examples and every loan agreement and relationship is different. The important take away is that banks simply can’t do whatever they feel like.